KOTA KINABALU: Sabah will decide on a minimum age limit for marriage after experts evaluate the matter and decide which age is best suited, says Chief Minister Datuk Seri Mohd Shafie Apdal (photo). He said state Law and Native Affairs Minister Datuk Aidi Mokhtar was now in the process of gathering information from various experts before forwarding to the state government to decide on the age. He said Aidi was capable on religious matters, as he was a former member of the Syariah court and had the necessary religious understanding to provide the state with recommendations. When pressed about his earlier comment that 18 seemed too old to be set as a marriageable age limit, Shafie said that the state government had yet to make a decision on the matter. “We have yet to agree on an age limit,” he told reporters after a press conference on Monday (Oct 1). 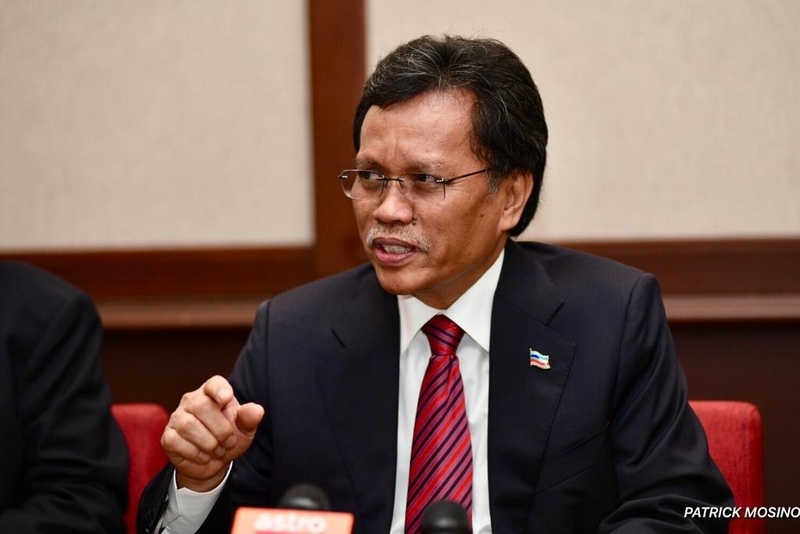 Shafie said that Sabah Mufti Datuk Bungsu Aziz Jaafar’s proposal that the legal minimum age of marriage for Muslims to be set at 14 for girls and 16 for boys was the view of a state religious leader. “The idea is from the mufti, who is a religious leader who knows Islamic law. So, we have to listen to his proposals and opinions. “I have asked my minister in charge of religious affairs to evaluate and ensure that we have the right idea before we make an announcement, but I think we will do so soon,” he said. “I didn’t say we would go along with it. We cannot have 12-year-olds getting married. They don’t know how to run a house, a family, or even drive a car. A lot of consideration has to be given,” he said.